They are red, sweet and delicious. 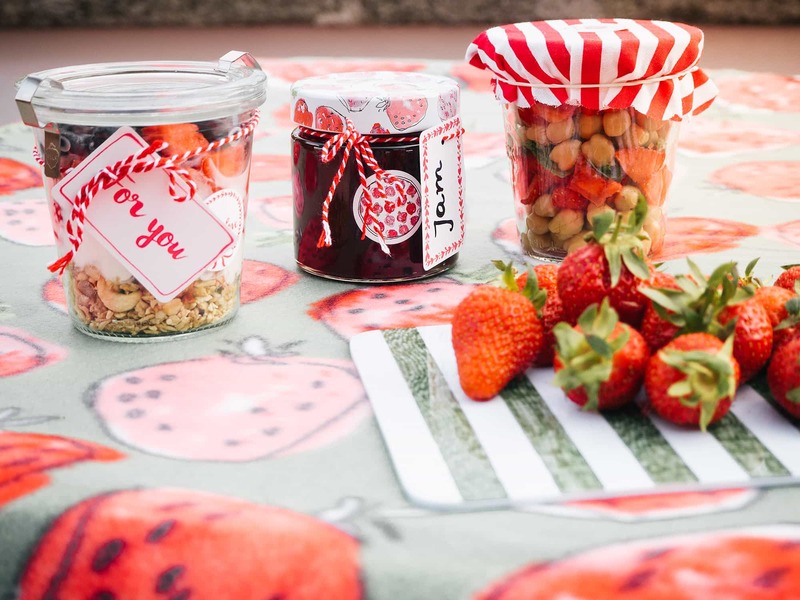 Strawberries belong to the summer, like the gingham pattern does this season. Such as the checked must-haves are very versatile, there are various possibilities to enjoy strawberries. Whether you prefer them as raw fruits, in muesli, in a salad or in your jam jar – the red berries turn every meal into a yummy eye-catcher. When it comes to spreads, strawberry jam is a classic. Usually, the homemade version is everyone’s favorite. This is why it’s also a great present because who doesn’t like to have a tasty breakfast or a brunch with a fruity jam? However, maybe you prefer muesli in the morning which means strawberries are THE toppings of the toppings. To prepare it in advance, just have a look at the Carmitive Muesli, grab a bottling jar and there you go. Actually, strawberries don’t have to be sweet all the time. The aroma goes very well with salads too. Especially a chickpea salad is perfect for on the go and it’s easy to prepare. So when you don’t need your jar for your marmalade or a breakie, let’s put in some chickpeas. Whichever recipe you like the most, why not keep the jars as versatile as their content. With some labeled signs and ribbons, you can keep those glasses a bit stylish and very unique. At the same time, ribbons give your gingham top that little something. So ultimately, it’s all about combining the strawberries and the current summer trend in your very own special way. Enjoy your meal and happy styling! P.S. 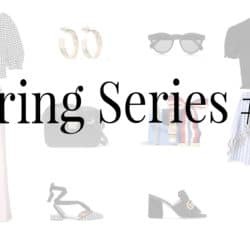 See more inspiration of gingham outfits in this Trendy Tuesday edition. Posted in Healthy & Stuff and tagged Fashion, Food, Gingham, Healthy, Musthaves, Recipe, Spring Summer 2017, SS17, Strawberry, Style, Tips, Trend, Tutorial. Bookmark the permalink. You look really cute! Lovely pictures! Hallo Carmen, danke für deine tollen Anregungen! Lässt du den Kichererbsen Salat dann auch einige Stunden stehen so wie bei dem Müsli? Fängst das dann nicht schnell zu gären an mit der Säure der Erdbeeren? I love the summer atmosphere of these photos! <3 Strawberries are my favourite fruit. Ach, ich liebe den Look, Süße! 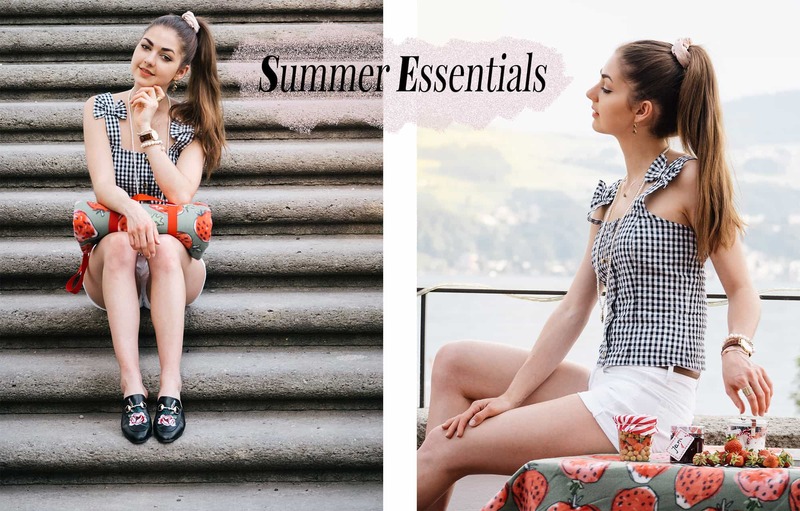 So schön sommerlich in dem tollen Gingham Shirt! Und die Rezepte find ich ja toll, danke dafür! Liebe Carmen, was für ein fantastisches Outfit. Und die Rezeptidee mit den Erdbeeren finde ich eine tolle Idee. Ich liebe Erdbeeren und sämtliche Gerichte mit Erdbeeren. Lovely photos, and you look so cute! Two of my favorite things. 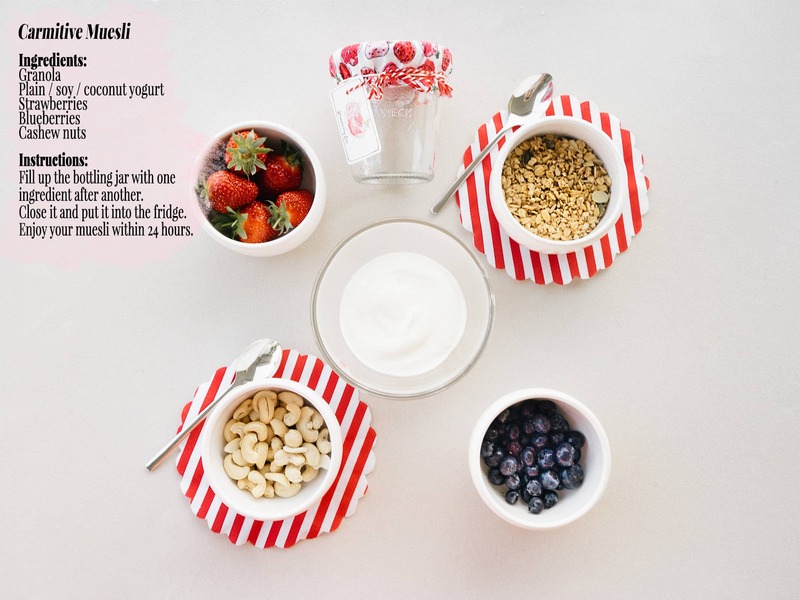 I love strawberries and this muesli recipe is just perfect. I loved this post, the outfit is so pretty! I love strawberries! I’m going to have to try these recipes out:) and the gingham is so pretty- it screams summer! 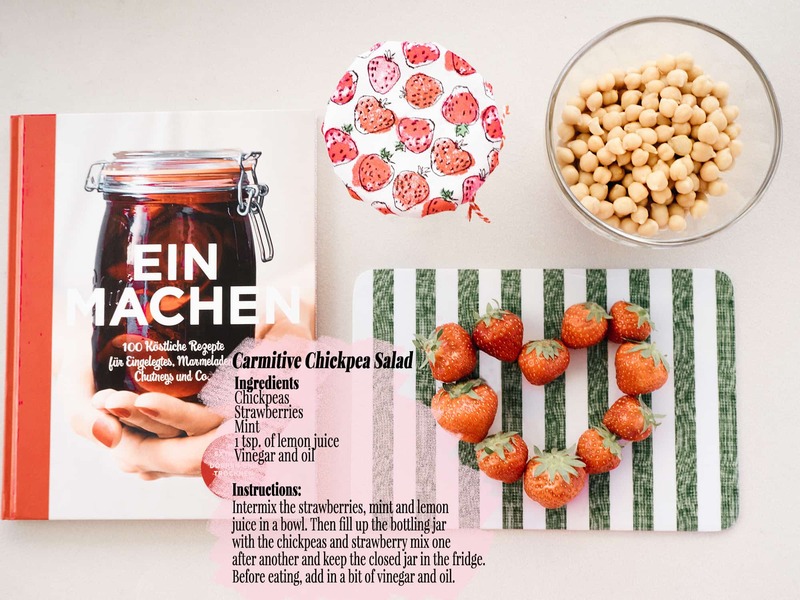 Strawberry and chickpea salad sounds really interesting. I always have strawberries on my porridge! I love strawberries, especially this time of year. Love the gingham top too, so cute! I absolutely love this look! That gingham top is too cute! This muesli looks delicious and I love your top.